Just as a strong and stable foundation is important to the integrity and look of your house, so too healthy gums and the underlying bone structure play a critical role in the appearance of your teeth. Gum disease, then, can be a threat to your smile and your oral health. But that’s not all—the bacteria that cause gum disease have also been connected to several bodily diseases and illnesses. Therefore, for the sake of your smile, your oral health and your general, taking care of your gums is critical. Dr. Gary Henkel and his team or dental hygienists and dental assistants at Horsham Dental Elements offer periodontal therapy Philadelphia, PA, and Horsham, PA, residents can rely on to help them maintain healthy and beautiful smiles. Gum disease, also known as periodontal disease, is the leading cause of tooth loss in American adults. Research has also revealed a link between untreated periodontal disease and a lengthy list of systemic health conditions, including heart disease and some forms of cancer. At Horsham Dental Elements in Philadelphia, PA and Horsham, PA, Dr. Gary Henkel and his dedicated team are committed to helping patients with gum disease protect themselves from dangerous complications with laser periodontal therapy. When a patient’s gums are infected, the immune system goes into overdrive, sending antibodies to the source of the excessive bacteria in the tissue. Inflammatory mediators and toxins are released into the blood stream, wreaking havoc on other tissues and organs throughout the body. Periodontal disease must be treated with specialized therapy; regular brushing and flossing will not mitigate the effects of the infection once it has taken hold. 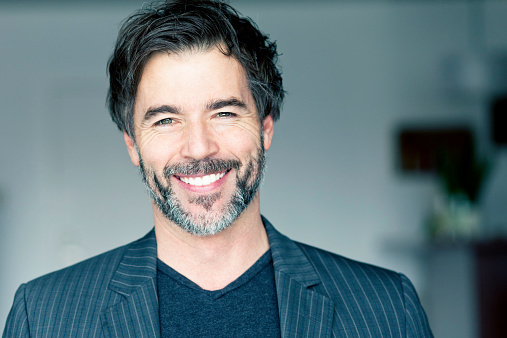 With laser periodontal therapy, Dr. Henkel can effectively halt the disease before it leads to even more complex issues, including tooth loss and deterioration of bone tissue in the jaw. While traditional periodontal surgery involves the use of a scalpel to remove infected tissue, laser periodontal therapy efficiently eradicates the infection in a way that does not require cutting or the use of sutures. The laser cauterizes the treated area immediately; this makes the procedure not only more effective, but also substantially more comfortable for the patient. 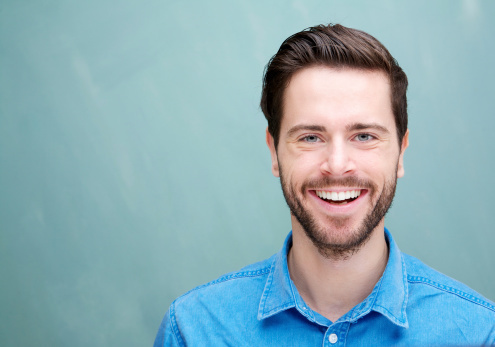 At Horsham Dental Elements, our goal is to help you achieve optimal oral health in a way that suits your lifestyle and fulfills your unique needs. If you or someone in your family is suffering from the common symptoms of gum disease – including bleeding, redness, and swelling – we genuinely want to help. Reduce your risk of developing serious health problems – including high blood pressure, diabetes, pregnancy complications, heart disease, blood and pancreatic cancer, and respiratory illnesses – by scheduling your laser periodontal therapy visit today. Our offices in Horsham, PA and Philadelphia, PA warmly welcome families from throughout surrounding areas in Bucks County and Montgomery County, including Springfield, Hatboro, Dresher, and beyond. Contact us today to learn more and to reserve your visit with Dr. Henkel.